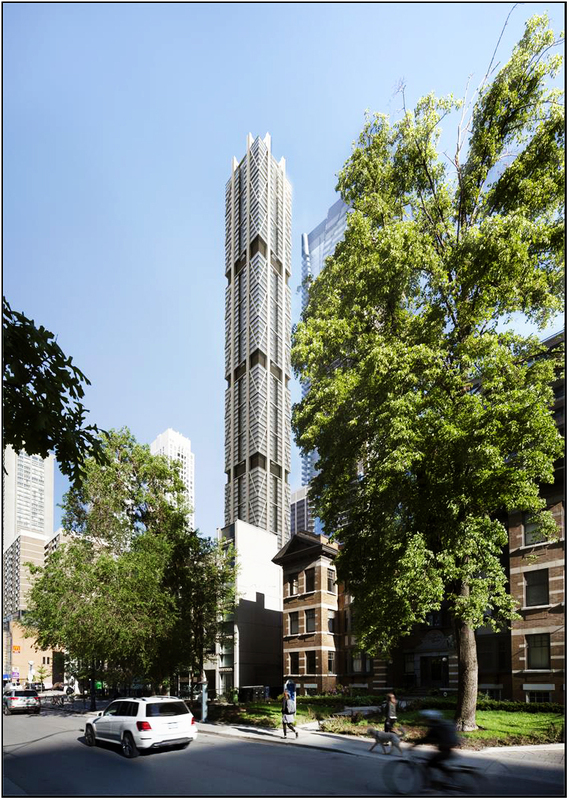 The One Residences - An Iconic Condo Tower in a Perfect Spot! 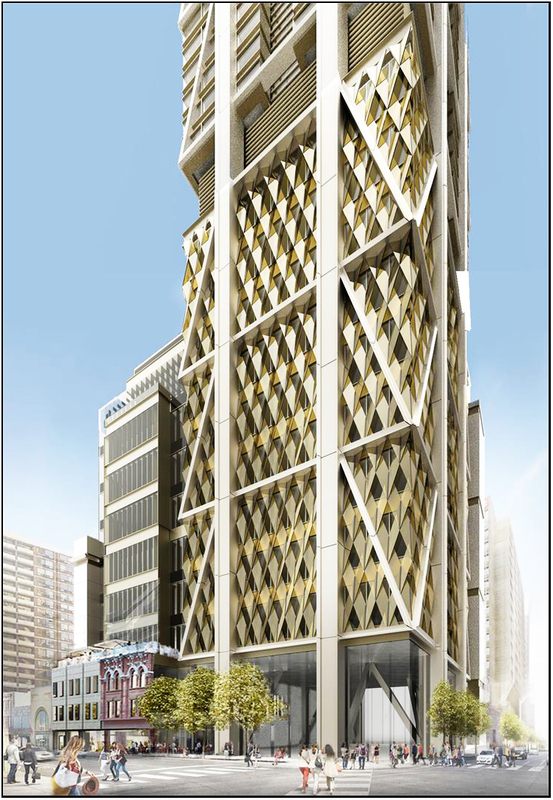 The One Residences is a much anticipated and talked about skyscraper housing both residential and retail rising soon at the corner of Yonge & Bloor and is to be the tallest high-rise in Canada. 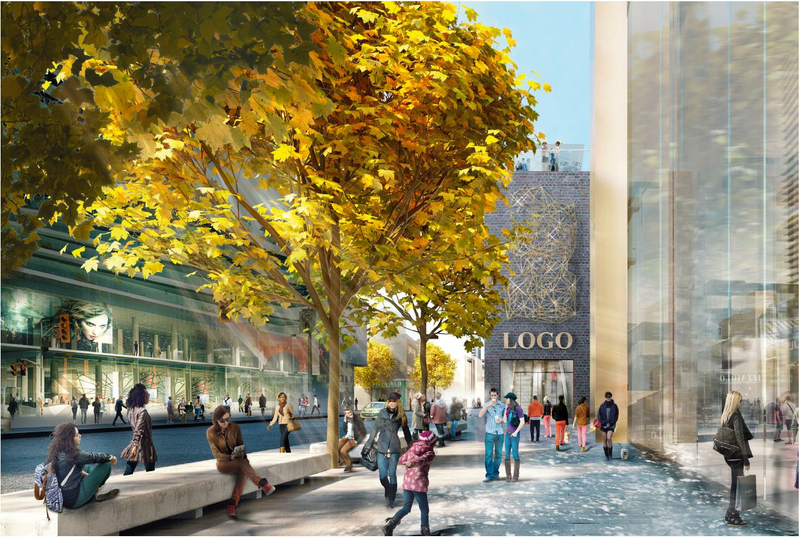 The proposal is still in its early stages but once approved will only be second to the CN Tower as the tallest tower in Canada. 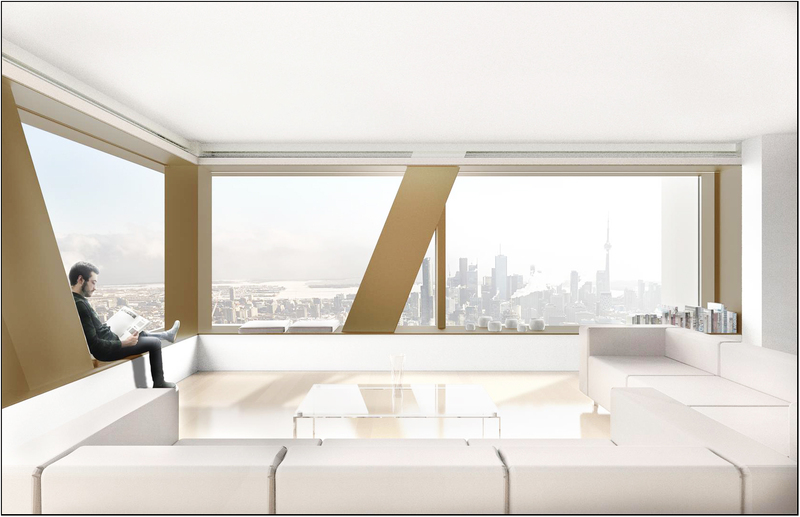 The One Condos by Mizrahi Developments is a new high-rise mixed-use condominium development currently in pre-construction at 1 Bloor Street West in Toronto, Ontario with a proposed 85 storeys in height and 416 residential suites. 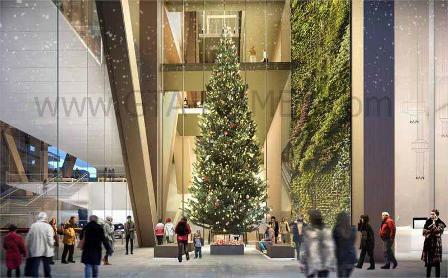 It is expected that the tower will be 318 metres tall which is 1,043 feet tall. The 77 storey tower which will house the residential suites will be on top of eight levels of multiplex retail starting at ground level. The sidewalks around the proposed building will be widened to accommodate pedestrians making it easier for people to get around. 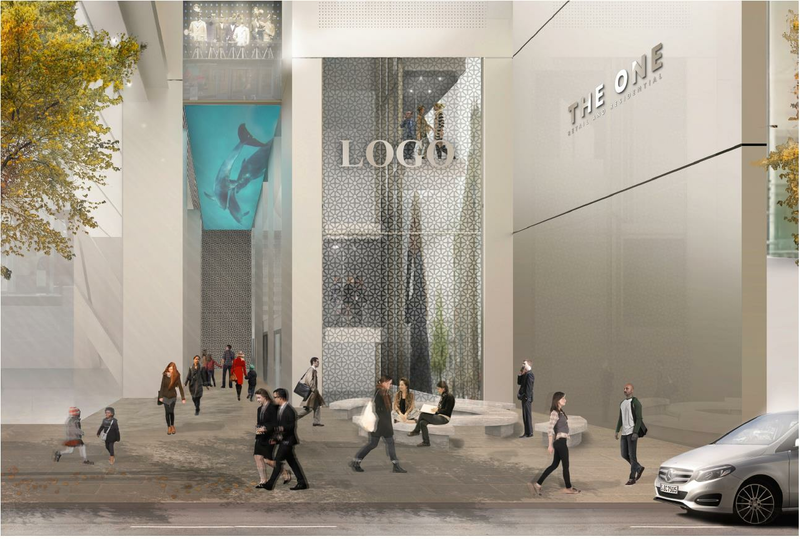 The public lobby is said to be facing Bloor Street and is to be housed in an atrium that is 40 metres in height. A menswear shop that stood at Yonge and Bloor for more than a hundred years. In order to preserve this Toronto heritage, Sam Mizrahi is said to have retained carved limestone panels from the facade in order to create a "monument" to Stollerys' history which will be part as a permanent fixture of the building. 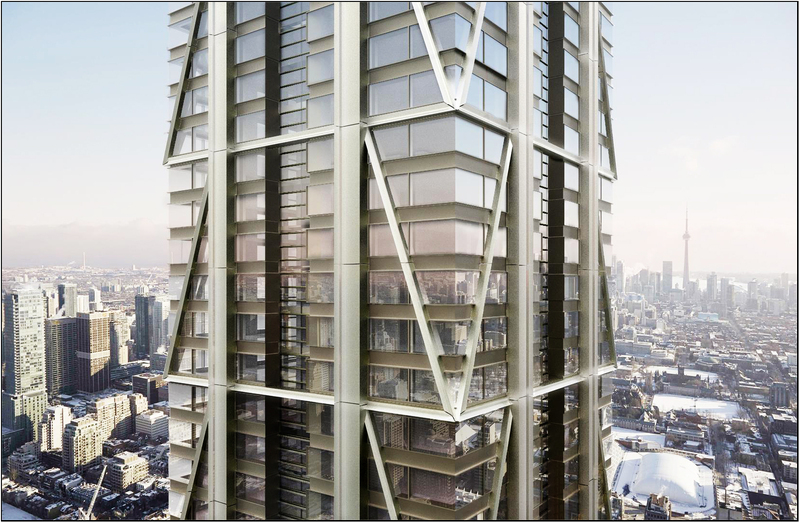 The One Residenceswill be designed by London-based architectural firm Foster + Partners with the help of Core Architects to create an iconic tower at the best known intersections in Canada. The structure will feature "a steel exoskeleton" in bronze or champagne colour that will envelop the glass building housing a luxury shopping mall which will understandably stand out from its neighbours. The proposed plan is to dig down 10 levels underground where 600 parking spots are said to be situated with access to the TTC Subway as well. The ambitious plan is to lease out retail space starting in 2018 as construction continues above for the residential tower. This is a perfect spot for an iconic building still in the approval stages. As more information arises for The One Tower, we will update this site accordingly. In the meantime, feel free to register with us today for up and coming information on this spectacular project by Mizrahi Developments! For more information, please register today for Brochure, Floor Plans & Price List. A NEW CONDO DEVELOPMENT NOT TO BE MISSED! LOCATED AT ONE OF THE BEST KNOWN INTERSECTIONS IN CANADA! 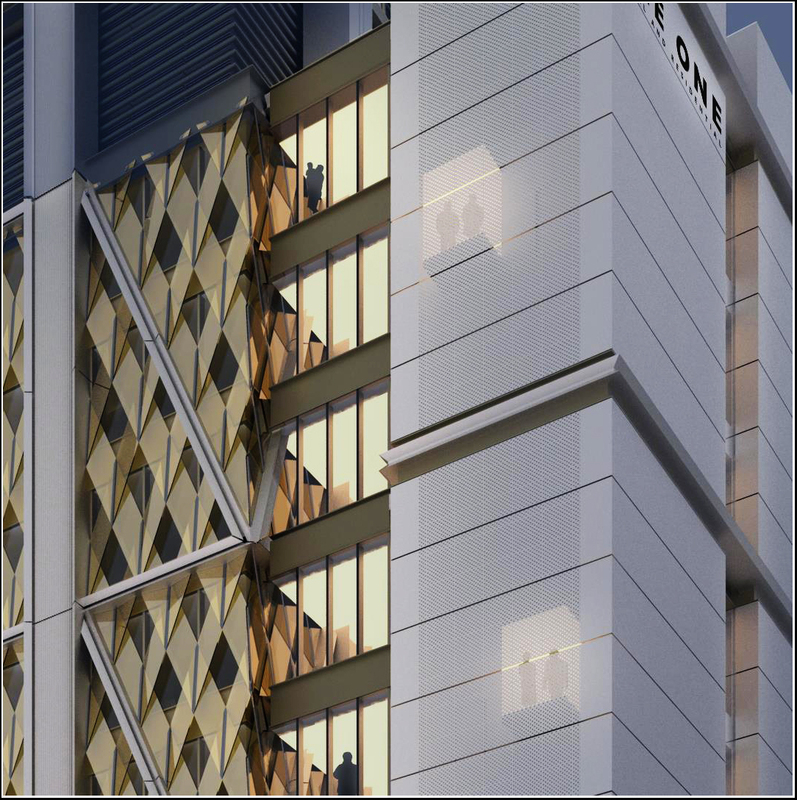 Arising soon at the corner of Yonge and Bloor is "The One Condos" in Toronto the tallest high-rise in Canada and the tallest tower in Canada second to the CN Tower at 85 storeys. 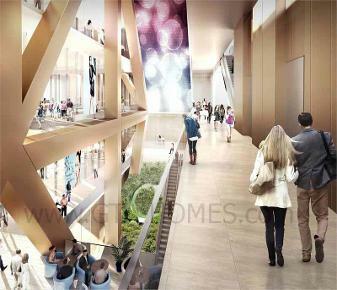 By Mizrahi Developments and designed by Foster + Partners and Core Architects. An iconic tower in one of the best known intersections in Canada. Mr. Mizrahi worked briefly in real estate development in the 1980's but was more notably known as the founder of a laundry and dry-cleaning chain known as DoveCorp Enterprises. In 2008 he got back into the real estate development business building custom homes in the prestigious Forest Hill neighbourhood. Through his many travels abroad, he has a passion for classic and traditional architectural detail with great emphasis in the fine details making his residential developments appealing to the most scrupulous buyers. Mizrahi Developments is the only real estate development company in Canada that has an ISO 9001 certification. This is a Swiss-based Quality Management System in all areas of business that involves frequent auditing by third-party experts adhering to rigorous building standards. "Mizrahi Developments came about with a vision of several goals to change expectations in the industry." They have a philosophy, "don’t start something unless you can offer more". Mizrahi Developments is a registered builder with Tarion, are GreenHouse certified and their homes uses Energy Star. The One Residences designed by Foster + Partners is "one of the most innovative architecture and integrated design practices in the world". They are based in London, England and was co-founded in 1967 by Sir Norman Foster with offices worldwide and have an "international reputation" with buildings on six continents. Foster + Partners has received over 620 awards in the last four decades and has won over 100 international and national competitions. "Our architecture is driven by a belief that the quality of our surroundings has a direct influence on the quality of our lives". Foster + Partners does everything from architectural design to project management to structural engineering to much much more. Some of their projects include the Mexico City International Airport, National Bank of Kuwait, 425 Park Avenue in the U.S.A., Hongqiao Vantone SunnyWorld Centre in China, Kuwait International Airport and The Bow located in Calgary, Alberta. They are highly recognized internationally and is "among the best big architecture firms in the world". Core Architects Inc. is an award-winning group of architects and designers that is based in Toronto, Ontario and was founded in 1994. Core Architects has designed more than 150 condominiums since inception with about 50 of those projects located in the downtown area of Toronto. They have also done work internationally and in the United States of America. "CORE has created award-winning solutions while considering building massing, density, traffic and parking. We incorporate sustainability, green space and amenities that appeal to the urban population, and make these developments successful." The One Residences by Mizrahi Developments in conjunction with Foster + Partners and Core Architects is coming soon so register with us today for your VIP Platinum Access! Register today for more information on this iconic building!